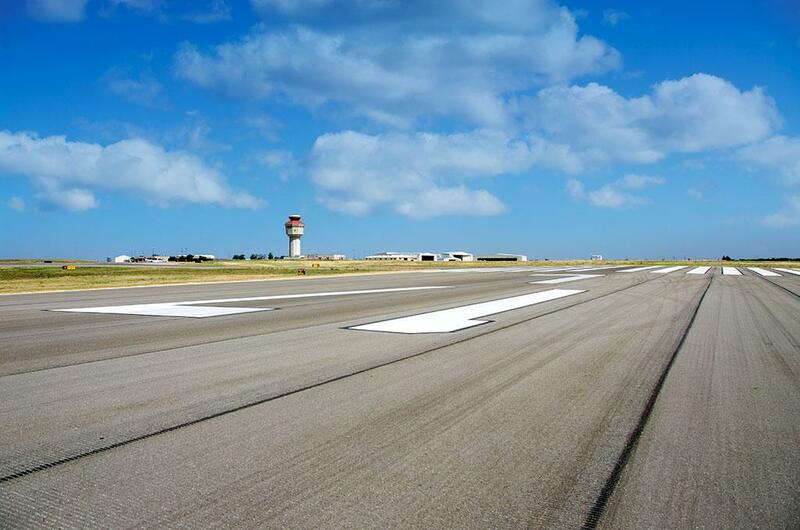 This award is the 2nd award for the rehabilitation work of Runway 17L/35R, which previously received the Texas Asphalt Pavement Association’s 2015 Quality Asphalt Pavement Award for a Large Airport. "This award recognizes the dedication to quality that the airport was fortunate to have from many contributors,” said Don Green, director of transportation services for the city of Abilene. “Duininck Inc.'s management and construction crews and its sub-contractors worked hard to give us this final result. I also want to recognize that this project involved a broader team: the Southwest Region of the Federal Aviation Administration; the airport's engineering firm, Garver; our project inspection firm, Jacob and Martin; quality assurance testing firm Enprotec, Hibbs & Todd; and Airport Staff." The Runway 17L/35R project had a total cost of $8,982,000. Ninety percent of which was funded by an Airport Improvement Program grant, administered by the FAA, and 10 percent was funded by the city of Abilene.